Starting November 1, the Synergy Customer Service department for North America (US, Canada) will no longer open on Saturdays. Remember, you can place orders, change Autoship settings or complete enrollments online at anytime. Emails sent on Saturdays and Sundays to hotline@synergyworldwide.com will be answered in the order by which they are received beginning the following Monday. Additionally, please be aware that on Wednesday, December 10, the department will close two hours early (6 pm MT) to allow agents to attend the company holiday party. 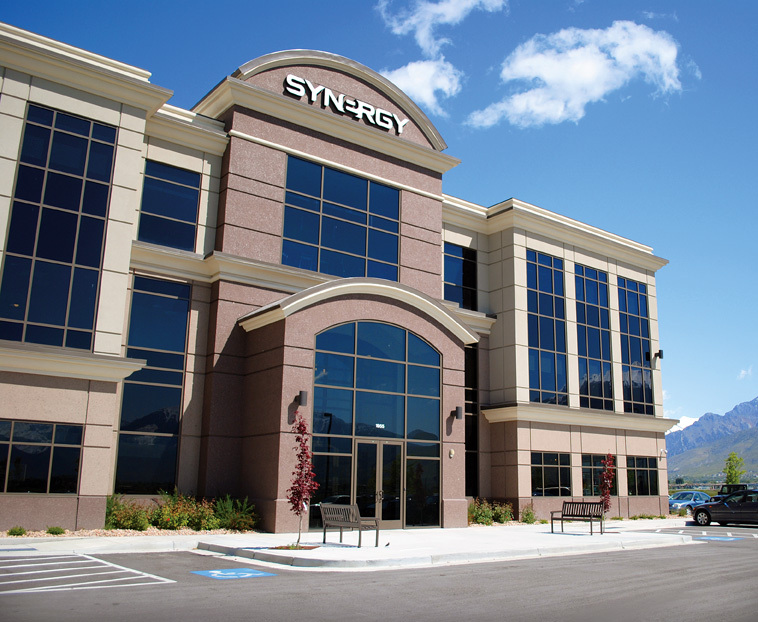 If you have questions or concerns, please contact Synergy at (801) 769-7800.